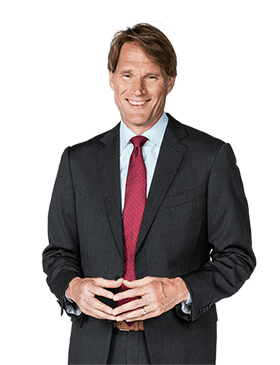 Stylish yet economical and efficient, the selection of new Toyota cars, trucks and SUVs at our Toyota dealership near Pittsburgh, PA, has everything you could ever want in a new vehicle. Browse our new Toyota SUVs for sale to take home a Toyota Highlander or RAV4 lease, or experience the open road from the driver’s seat of a fuel-efficient Toyota Camry or Corolla. Looking to conquer worksites near Pittsburgh, PA? Ask a Toyota sales professional about the differences between our new Tacoma vs. Tundra trucks. 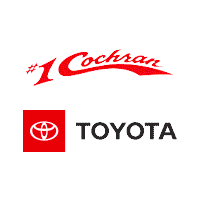 Browse our new Toyota specials to see how you can save on a high-quality vehicle at #1 Cochran Toyota!